Peninsula CareHappy Birthday Peninsula Care!! This day a decade ago, Peninsula Care opened the shutter and door for business from our small office in Movilla Street, Newtownards. Our vision being “that anyone in receipt of a care service would be delivered in a personal, yet professional way, as caring is everything to us”. From when our story began 10 years ago in April 2009, Peninsula Care have grown into one of the largest, specialist, and most highly respected independent providers of permanent and temporary recruitment within the care industry, as well as being a rapidly growing domiciliary care provider, and offering comprehensive training across Northern Ireland. We possess an excellent track record of placing skilled personnel in key positions across the healthcare industry. 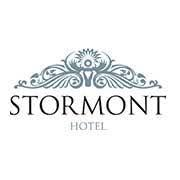 As well as our impressive Headquarters in Newtownards they also have an office to service staff and clients in Belfast City Centre. Through these past 10 years we have been extremely fortunate to receive recognition for the great work we do, from winning business awards to being fully compliant in our RQIA inspections. 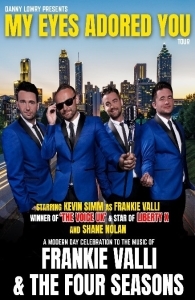 Jonny, Director of Peninsula Care has decided to treat staff and clients who have supported him and Peninsula Care over the years to a New Jersey, New York themed evening in the Stormont Hotel later this month. 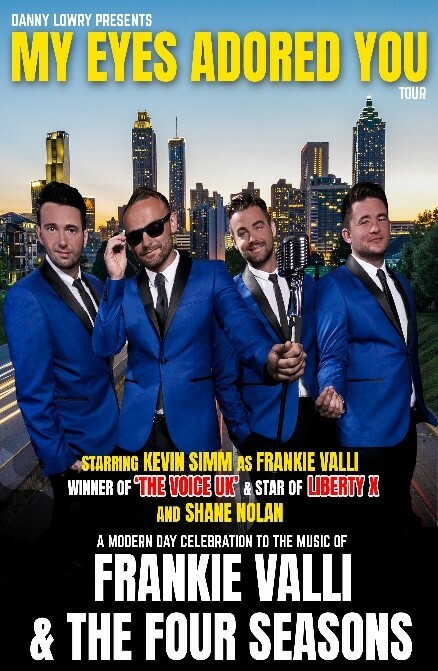 Flying in names such as Shane Nolan & former Liberty X star Kevin Simms to perform for guests in their show “The Jersey Guys”. To keep within the theme of the evening a lucky winner was able to win the trip of a lifetime to “The Big Apple”, with some spending money for good measure. Happy Anniversary to Peninsula Care!